In the April Cellular Activation, we activated the crystalline structure in our myofascial. Using water as our conduit, we connected the crystals into the cosmological frequencies that raise the vibration of the physical body. In May, we will work off of the work we did in April, and connect our cosmological grid into the planetary grid where the Planet and the Cosmos are united. This returning of the unification of the cosmological and the planetary grids has been building these last years. Now, we as conscious beings, are linking ourselves into that unification – the matrixes where cosmos and the planet meet. You can read my diary entry to catch up on what turned this into a dimensional landscape that we are activating during this time. 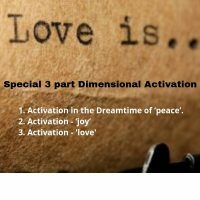 August’s Activation in the Dreamtime of ‘peace’. Experience them all together with a 33% discount. 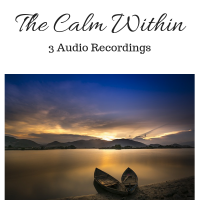 Listen to 3 audio recordings of calls with Tantra…. The theme is The Calm Within..